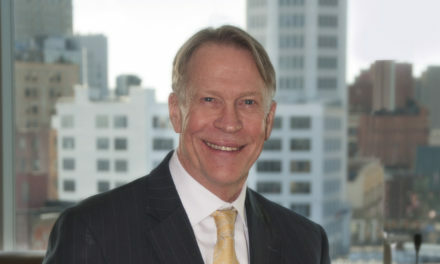 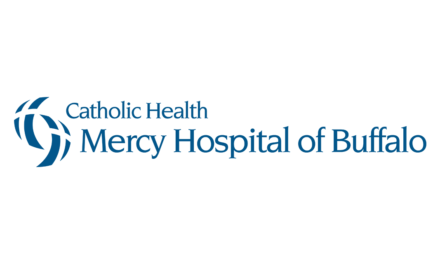 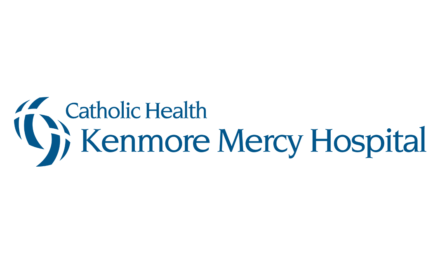 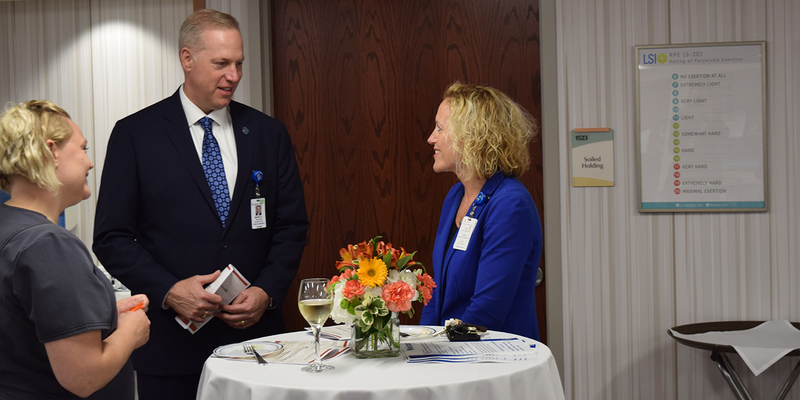 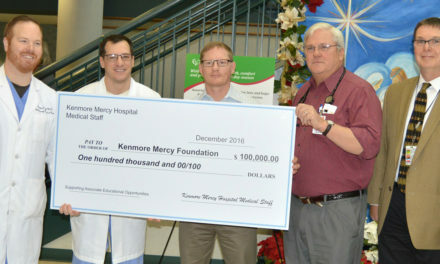 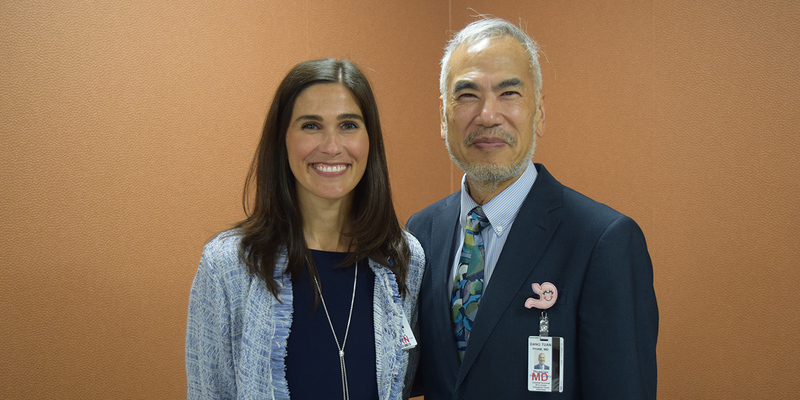 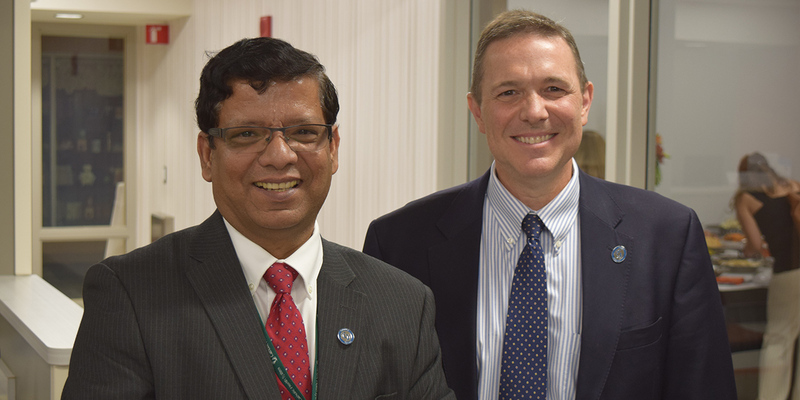 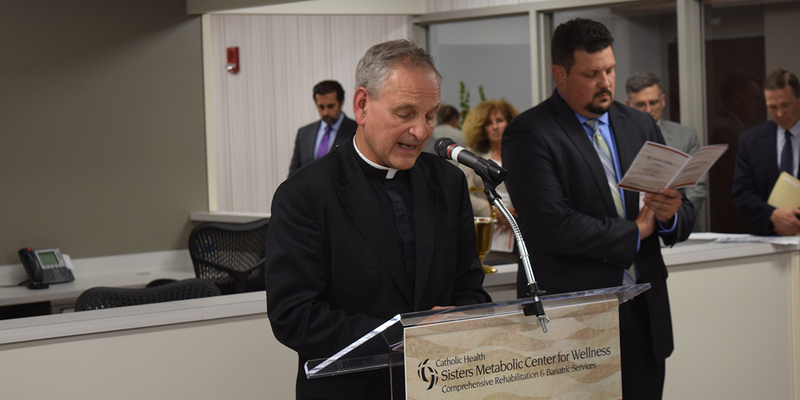 This unique facility will play a key role in Catholic Health’s leading Bariatric Surgery program. 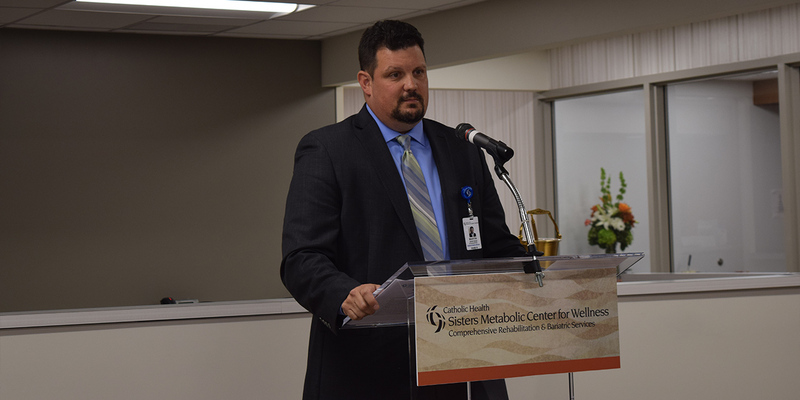 Bariatric (weight loss surgery) patients will be able to use the facility for physical therapy, nutrition counseling and other support services before and after their procedures. 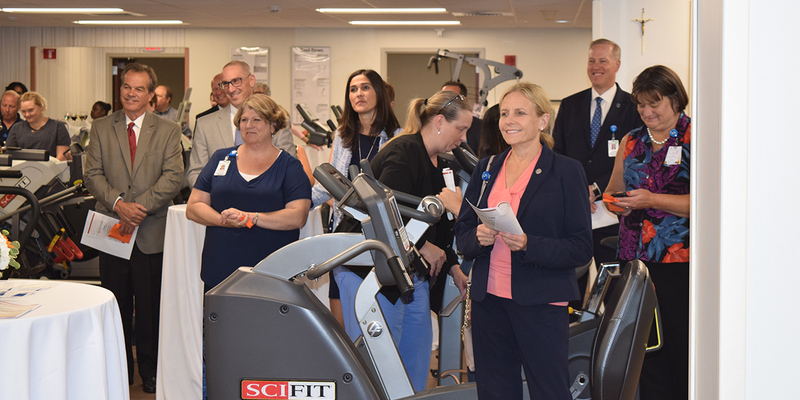 Sisters’ Bariatric program, ranked among the best in the Northeast, is a Blue Center of Distinction. 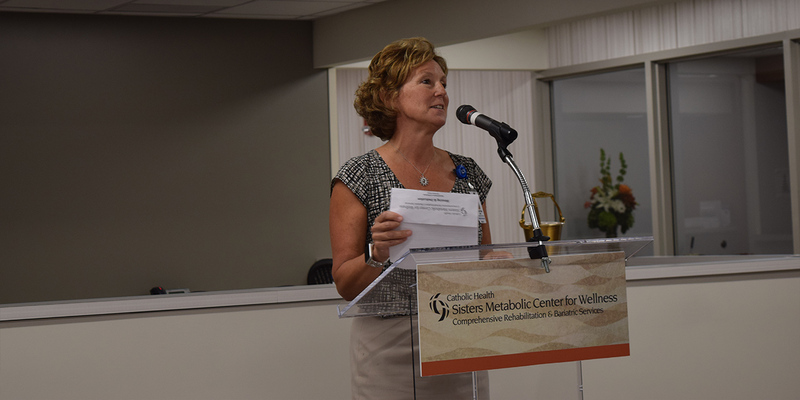 Endocrinology Services, an important part of the metabolic and bariatric program, will be provided at the Caritas Building, located adjacent to the St. Joseph Campus, later this year. 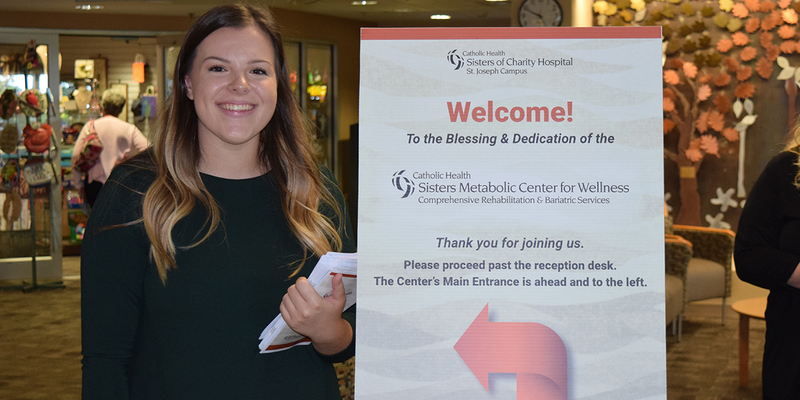 The Sisters Metabolic Center for Wellness consolidates existing services offered at other Catholic Health locations including Partners in Rehab services on Transit Road in Depew and at Sisters Hospital’s Main Street, and Phase ll Cardiac Rehabilitation also at the Main Street Campus.